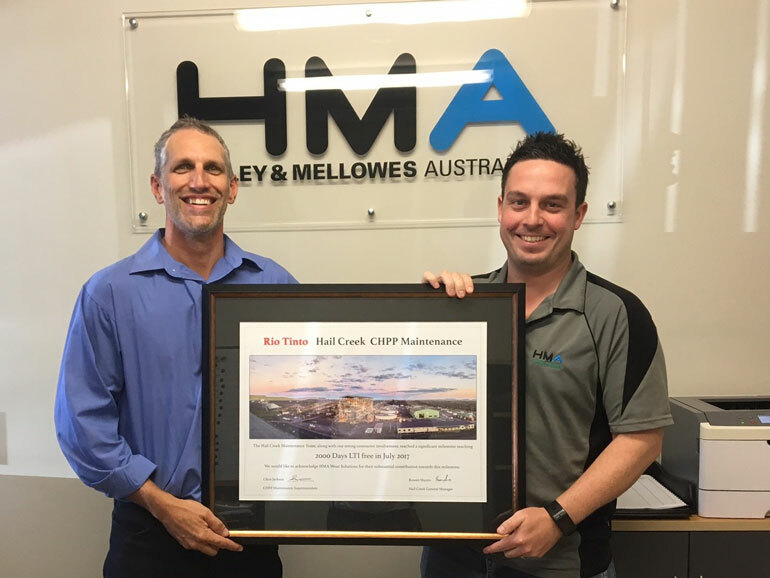 The CHPP Maintenance and process team at a Rio Tinto’s Hail Creek CHPP reached a significant milestone of 2000 day lost time injury free. 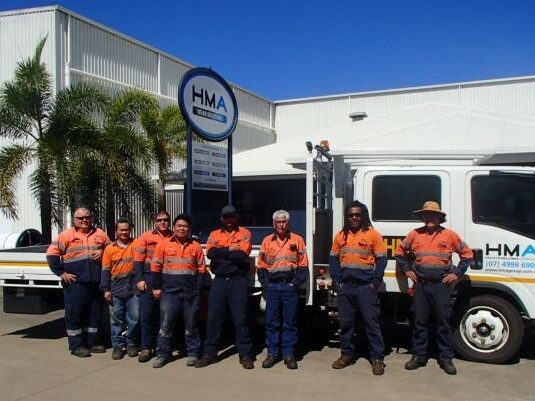 On average HMA currently supply 8 men every 6 weeks to assist with vital maintenance including completing some high-risk works. In a time when competition is fierce and the temptation to cut corners may be hard to resist HMA truly believe in safety above all else and a commitment to achieving Zero Harm. We are therefore very proud to have been part of such an excellent record.